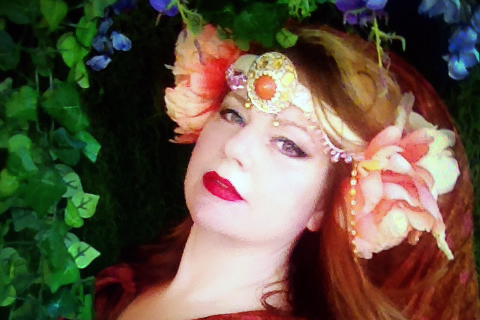 I spent my childhood engrossed in magic, fairy tales and mythology. My interests all involved the art of seeing things that might not be apparent to everyone else. It came as no surprise that I became a visual artist. Creativity is my form of communication. Painting, sculpture and later photography, are all been tools that allow me to document the thoughts that words may not fully express. Thinking that I wanted to make a difference to the world through photography, I focused on photojournalism and documentary photography while working at Magnum Photos and later as the studio manager for renowned photographers Elliott Erwitt and Ed Kashi/VII. I discovered that making a difference to a couple or a family was the most rewarding. My empathy allows me to “see” the emotions, words and thoughts. I hunt for visual clues and pieces to the puzzle together to create a portrait of the entire day. 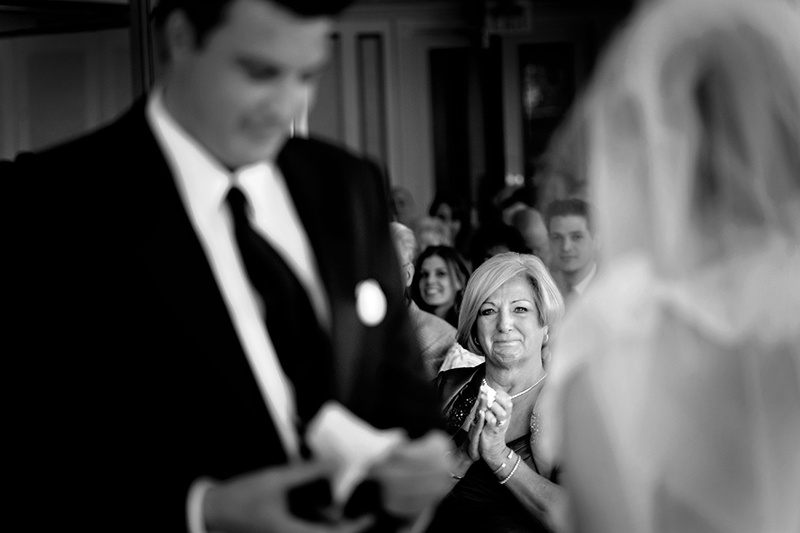 I love that I can be a visual archivist of all the myriad emotions that the couple experiences on their wedding day. Being deeply invested in the lives of the couples enhances our collaboration. When I can provide you the safety of being yourself in front of my camera, you are able to provide me with the most honest and heartfelt aspect of yourself. This confidence, as captured by me, will translate into phenomenal photographs. “Just the facts, ma’am”: I have a BFA in photography from Pratt Institute and over 15 years of wedding photography experience. I am an award-winning member of the professional guilds: ISPWP, Fearless Photographers, WPJA and AG|WPJA. 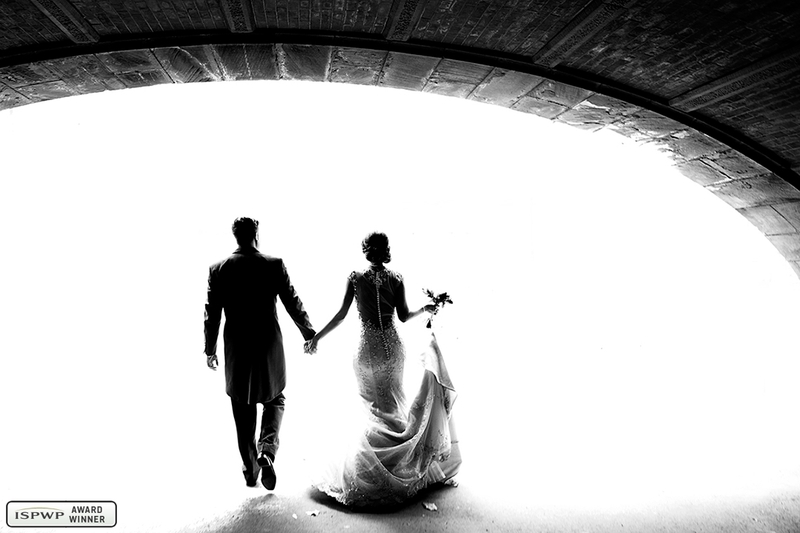 My wedding work, as well as my personal work, has been featured on blogs nationally and internationally as well as published in print and exhibited in galleries. Photomuse has been named “1 of 50 Top US Wedding Photographers” and has also received the honor of being a “Top 20 Wedding Photographer in NYC” by several industry organizations. Thank G-d we were blessed this past summer to be able to make two weddings, one in Crown Heights and one just outside Monsey. 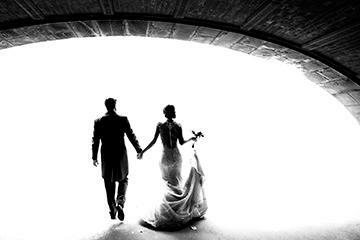 We used Kristen Reimer and her partner Steve of Photomuse for both and we could not have been happier. 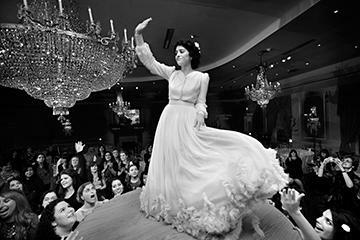 Although Photomuse had not been familiar with all the details of an Orthodox wedding, we filled them in on the program of events, from the beddeking and tish up to the final sheva bracha at benching! Not only were Kristen and Steve respectful of all of our customs, and a pleasure to work with, but they captured every relevant detail with a fresh appreciation for the artistry in every moment. With their ability to be creative as well as accurate we got wonderfully artistic and original records of two very special events! I have no hesitation in recommending them to any one considering using their services. For an Orthodox wedding in particular they certainly know now what to expect and can be counted on not to miss or skip any significant moment!! Absolutely blown away by this woman's talent. Such a wonderful person with an amazing eye. She prevailed our expectations & gave us the most perfect images we will cherish for a lifetime. Thank you from the bottom of our hearts. - Sacha and Graham Tunks, U.K.